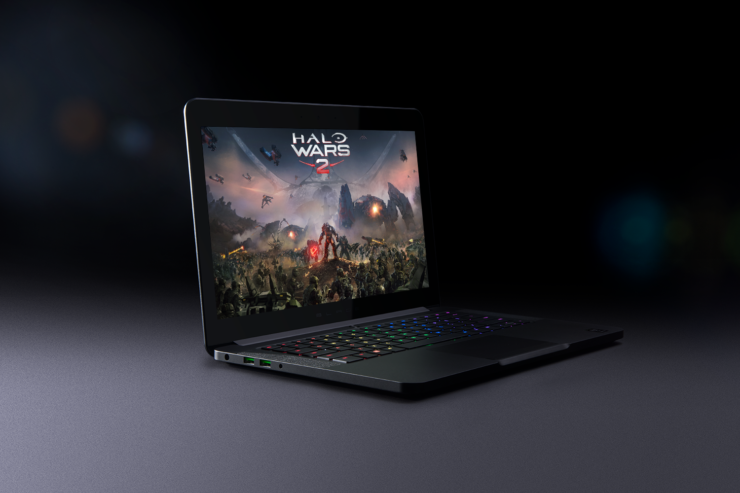 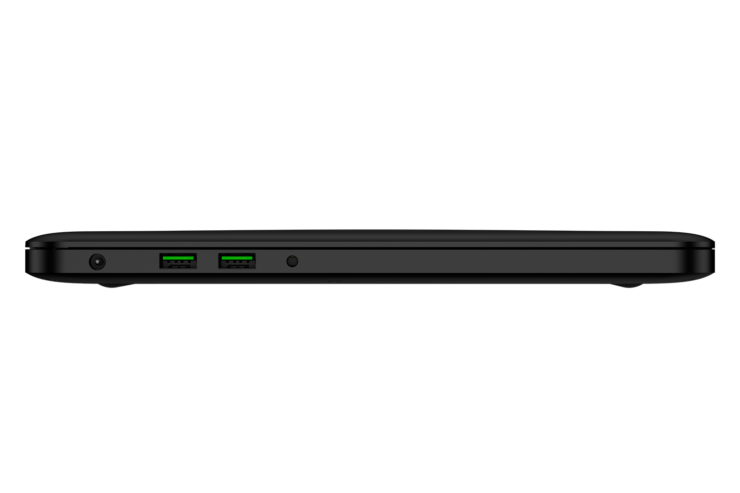 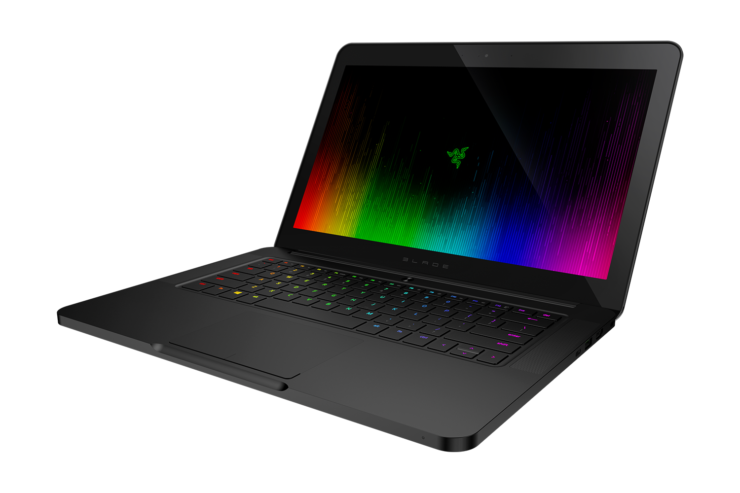 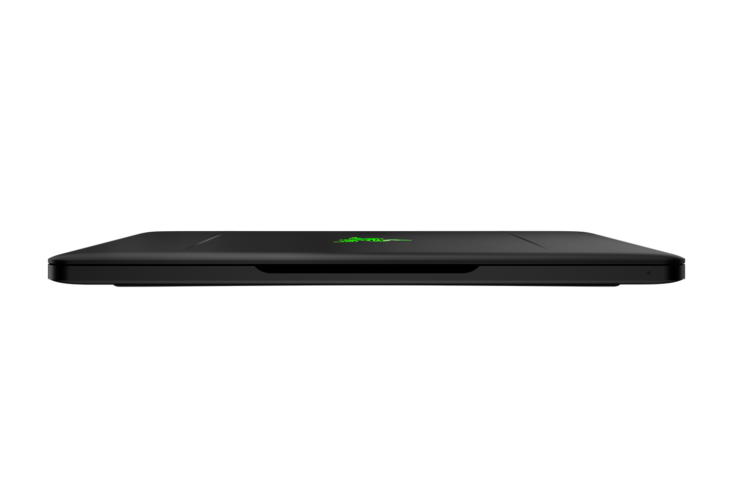 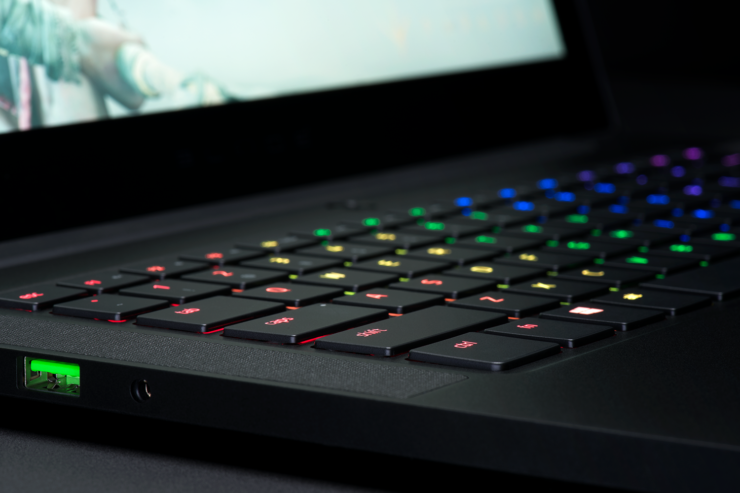 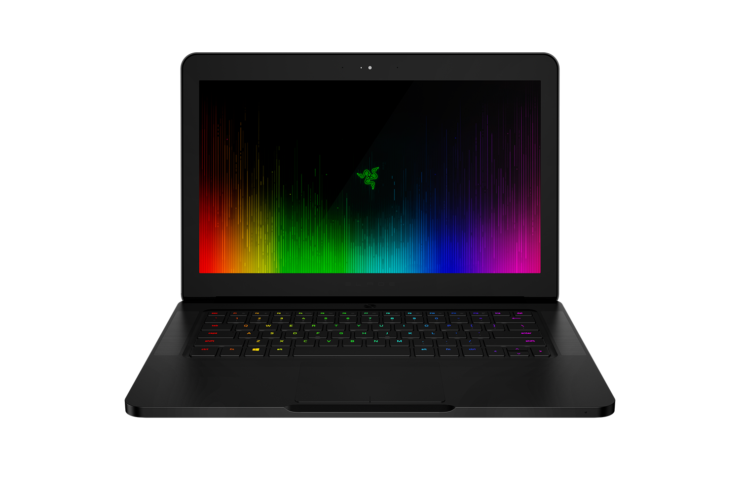 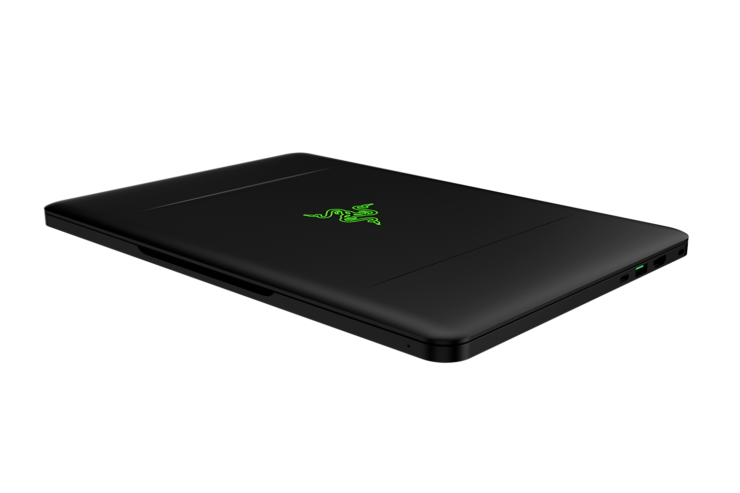 After the Razer Blade Pro comes the compact but extremely powerful Razer Blade refresh that features improved hardware and also allows you to configure the portable gaming notebook into featuring a 4K display. 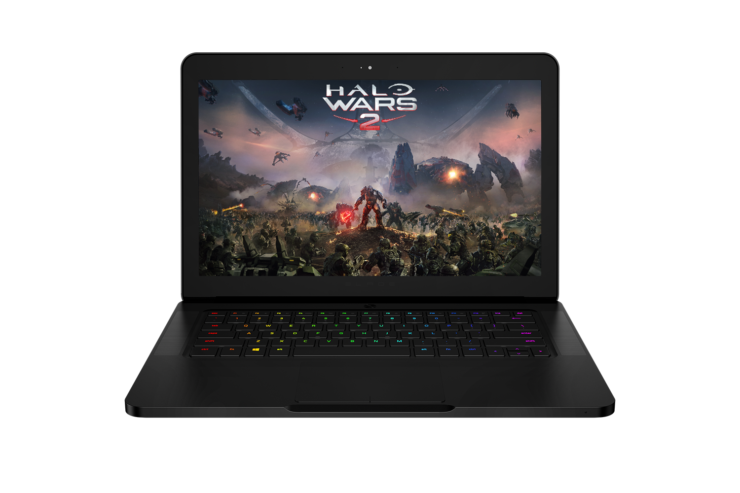 In order to game on the 4K resolution, you will need serious hardware to push all those pixels and luckily for you, Razer Blade offers just that plus a little something extra to get more performance out of current and future demanding titles. 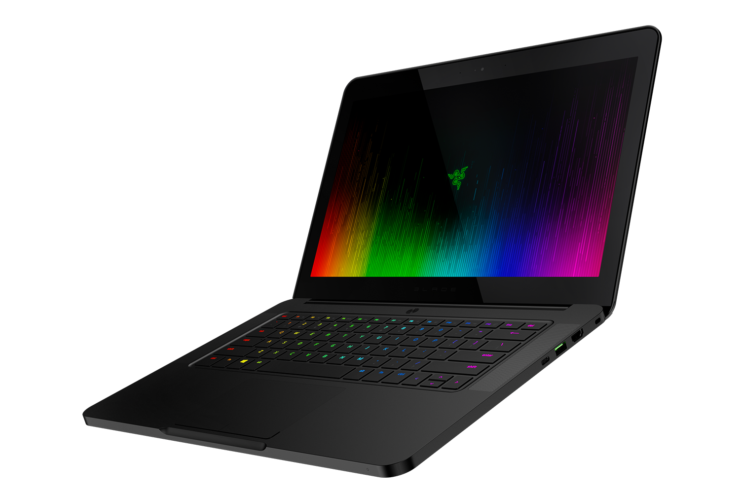 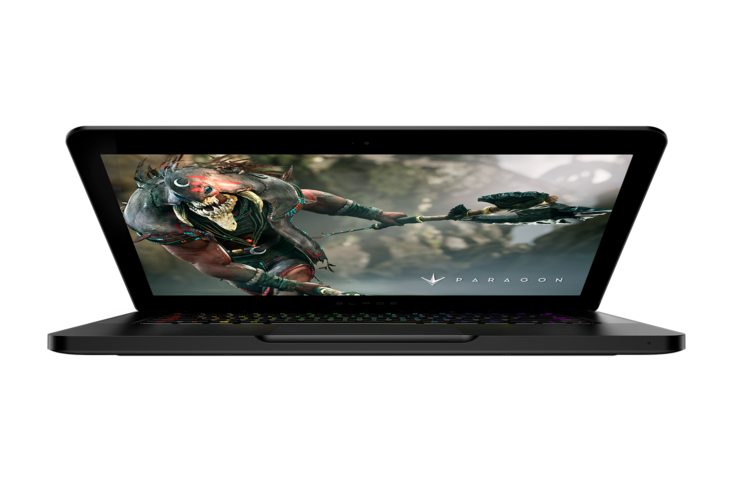 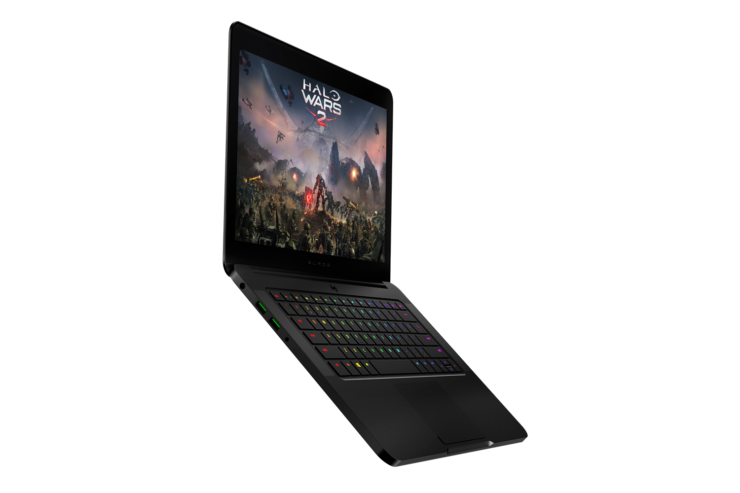 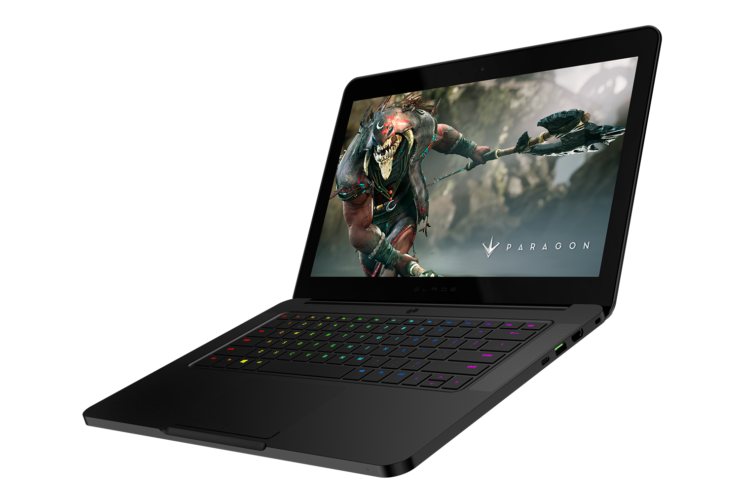 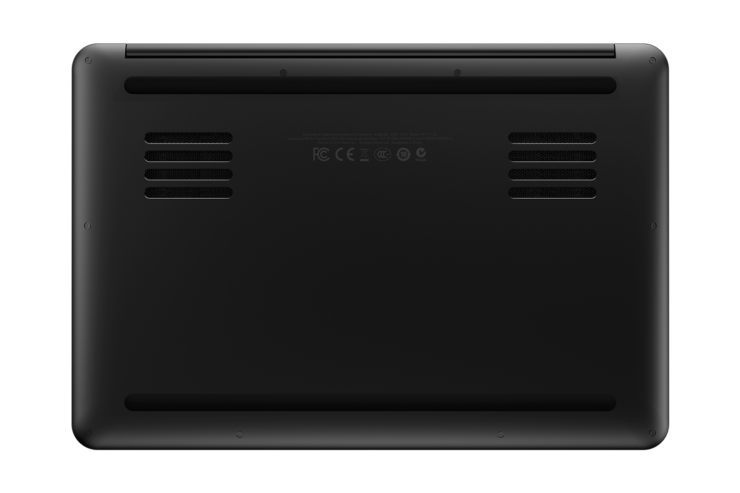 The updated Razer Blade maintains a small 14-inch screen that is available in the 1080p resolution variants as well as a 4K option that doubles as a touchscreen. 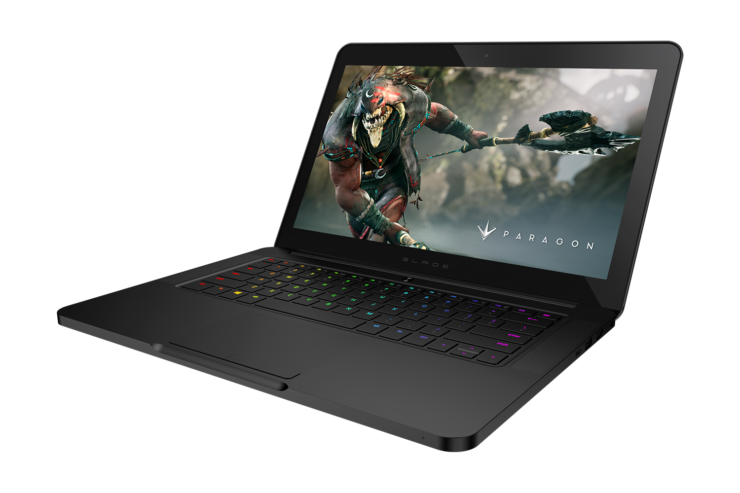 However, if you want to get your hands on the 4K display variant, you will have to wait because it will be released later in the year. 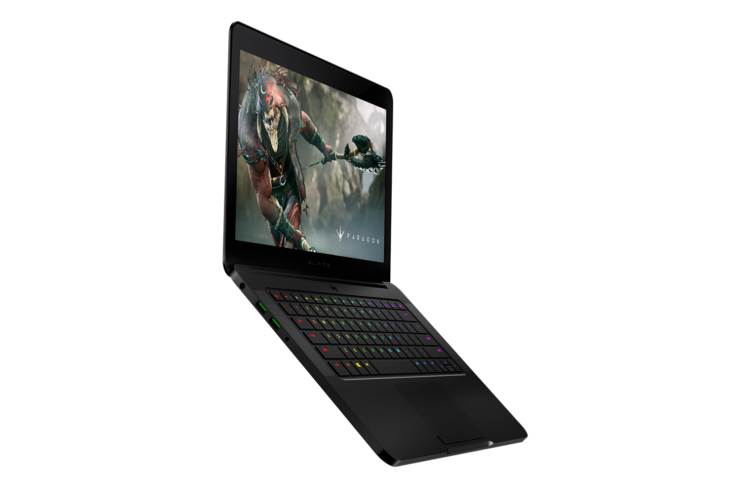 Possibly the only thing that’s changed from the inside is the addition of the quad-core Kaby Lake i7-7700HQ processor. 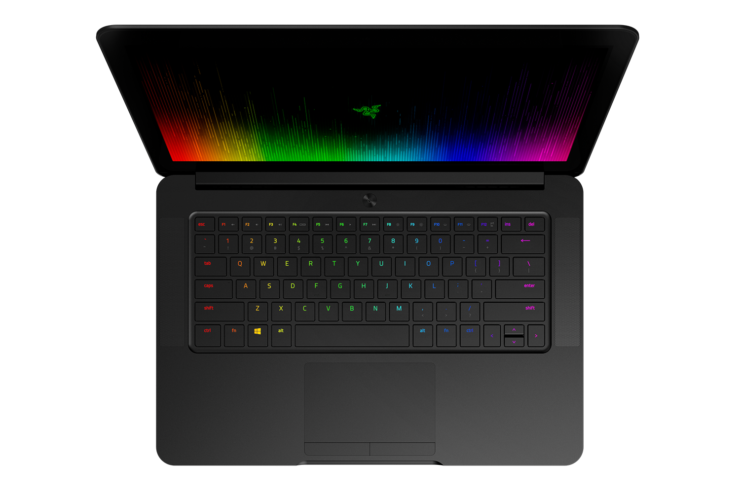 This CPU is running at a base clock speed of 2.80GHz and right off the bat, you’re getting 16GB of dual-channel onboard RAM. 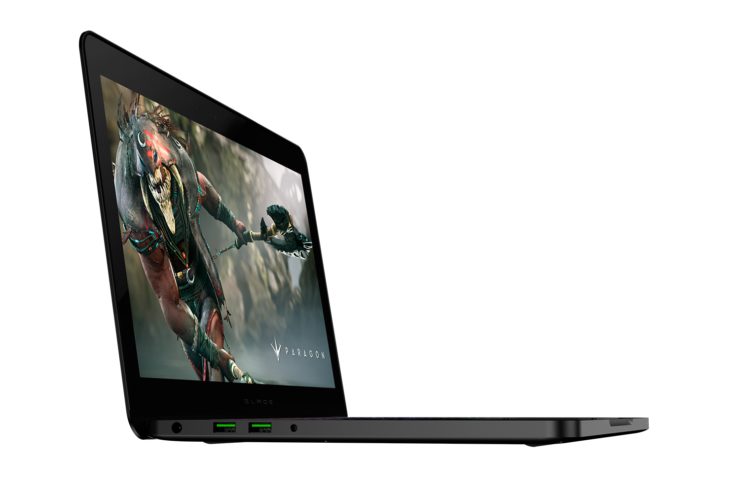 The gaming notebook is available in the 256, 512 and 1TB M.2 SSD storage models so know which model you will be purchasing beforehand. 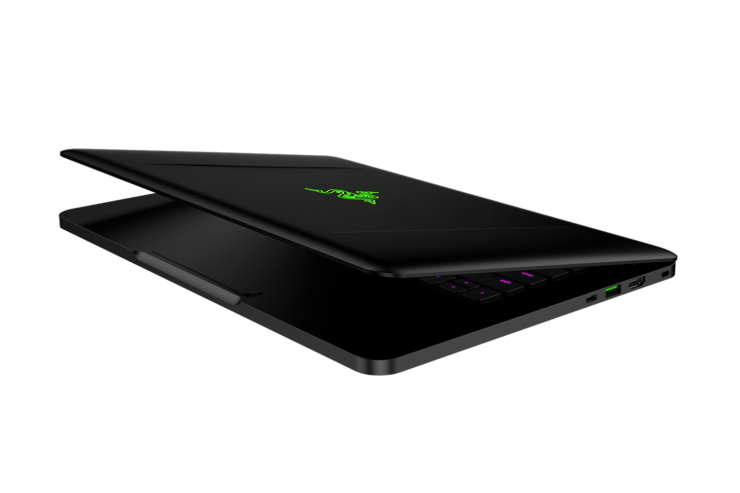 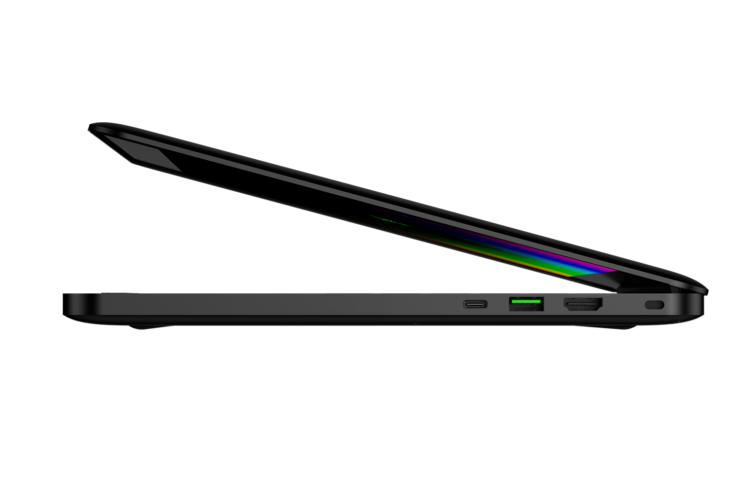 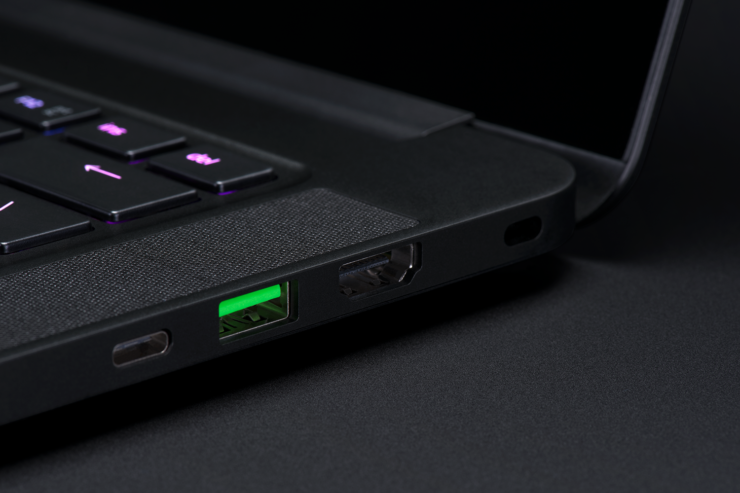 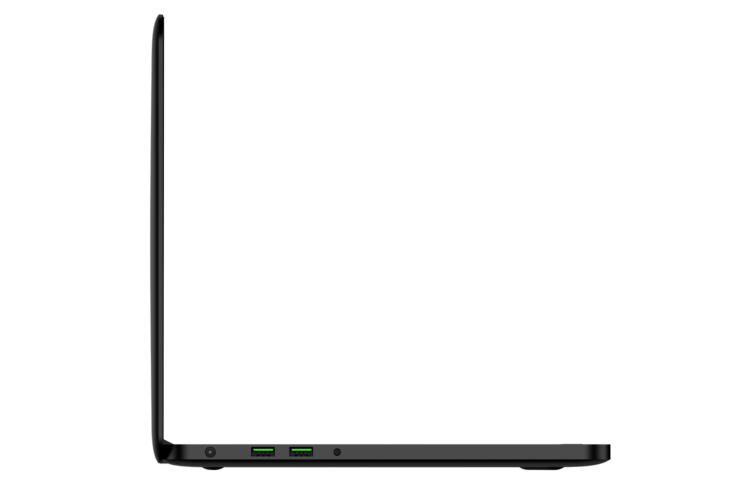 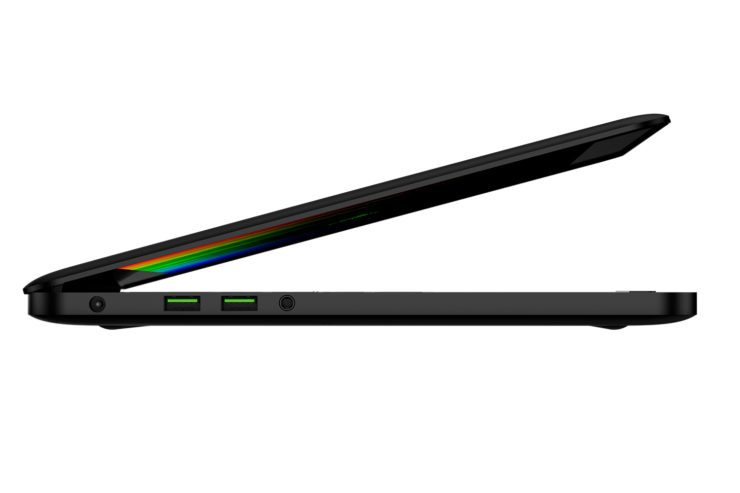 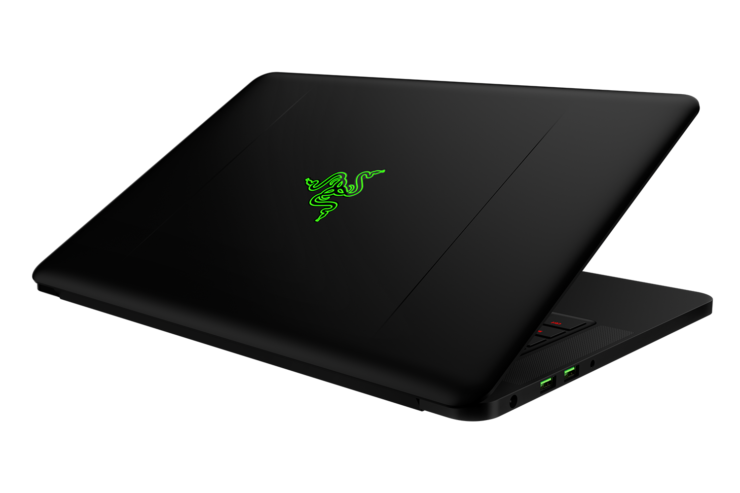 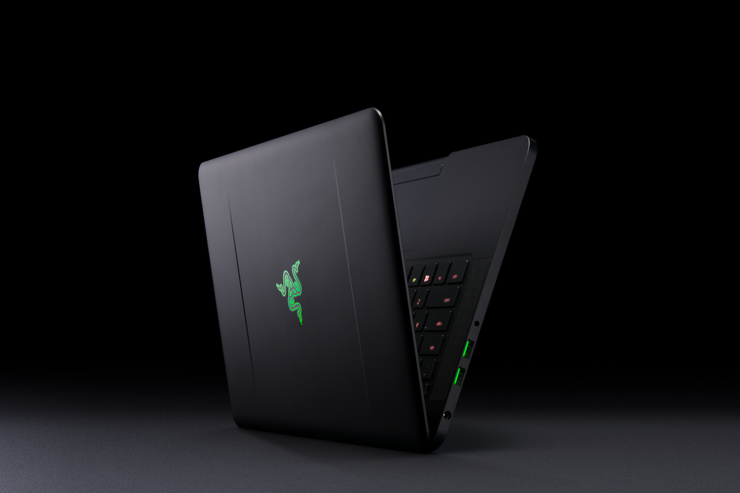 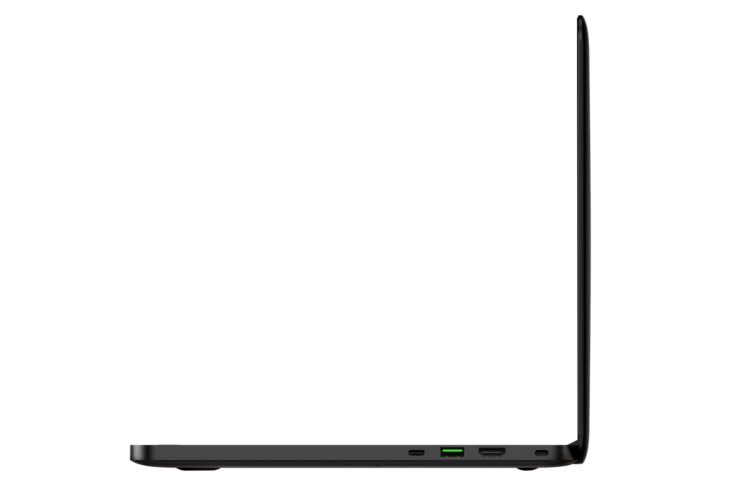 The GPU has also remained unchanged; you get a NVIDIA GTX 1060 with 6GB worth of VRAM and yes before you ask, this gaming laptop also comes with a Thunderbolt 3 port that allows you to hook a Razer Core and get more performance out of the machine through an eGPU solution, so thumbs up for Razer for including this small but very significant port on its refreshed Blade. 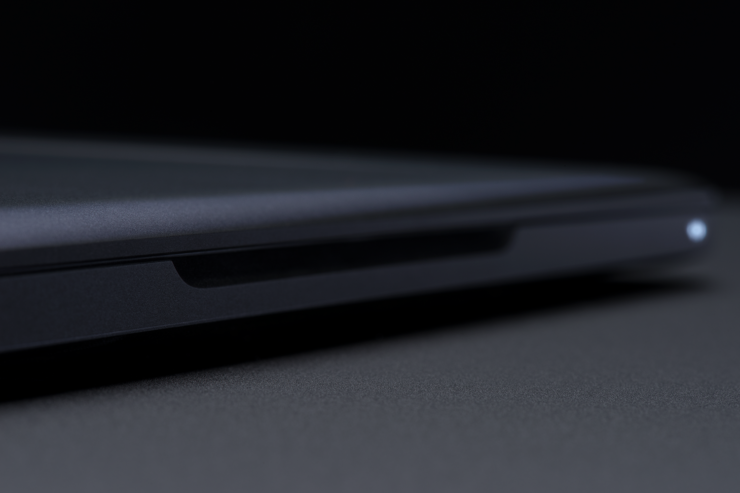 As for the pricing, it is definitely steep, but you will have to look at the hardware that you’re getting in return. We have listed all the pricing details below for the different storage and resolution models, but keep in mind that the 4K panel version is going to be available later in the year. 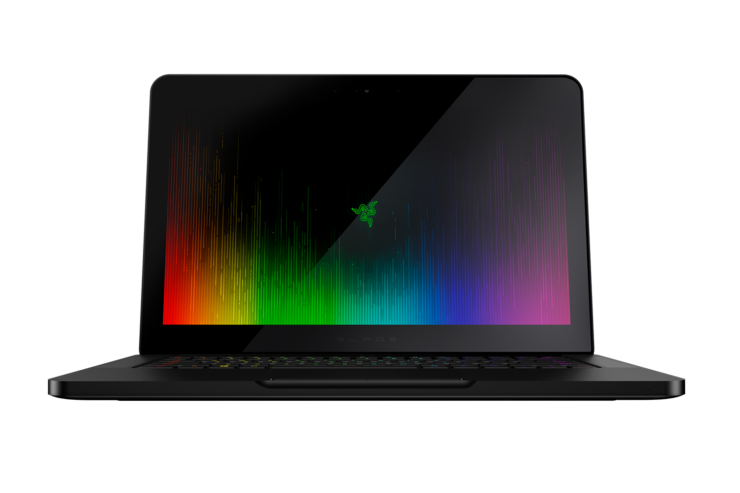 What do you think of those prices? 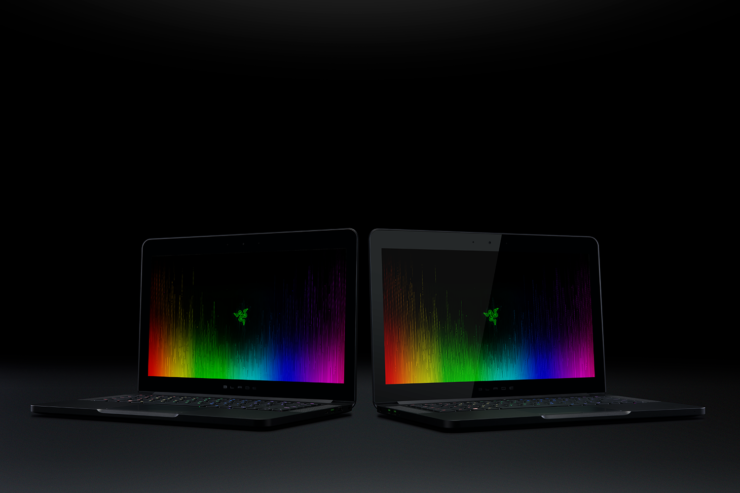 Let us know down in the comments.